LOCA UV GLUE is one component UV curable adhesive and can be quickly cured under UV light, colorless, high transmittance, low shrinkage, low hardness, yellowing resistance, low water absorption, good optical properties, non-corrosive, for ITO, FPC have safety. 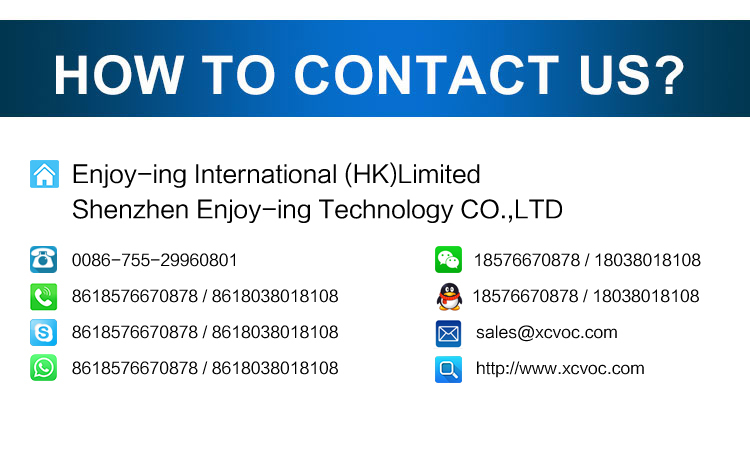 Be mainly used in optical components of the adhesive, especially suitable for touch screen display glass . 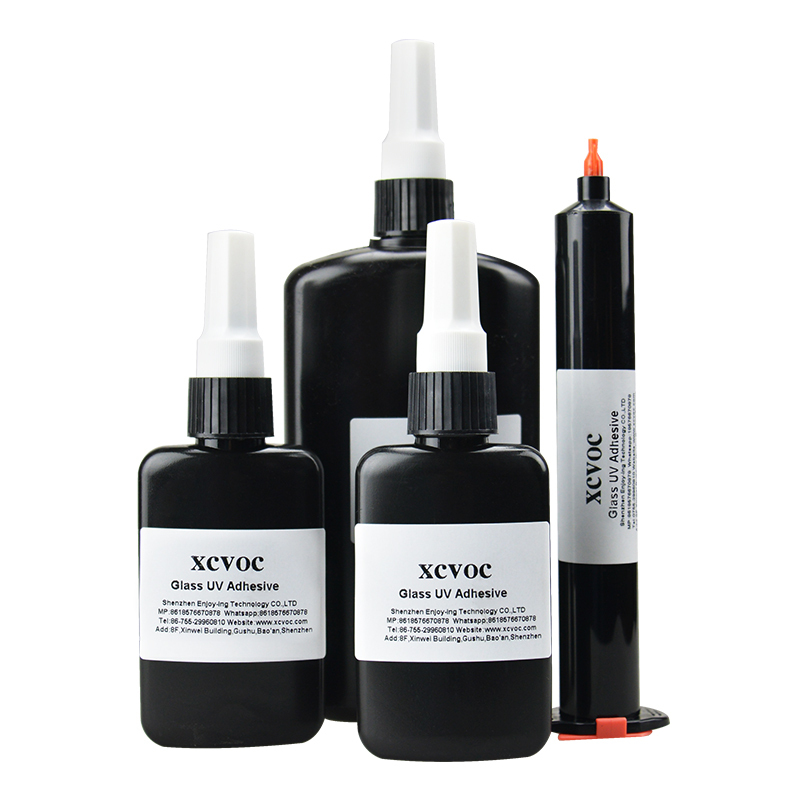 How to use UV Loca Glue? Apply 0.5-2 ml to the center of the digitizer in a line. 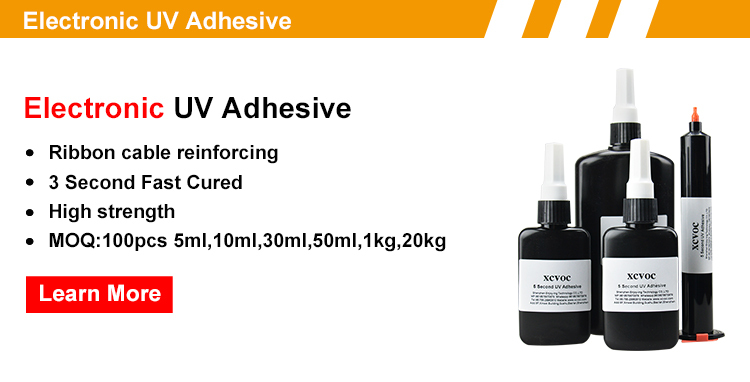 Anusbond uv loca Glue requires only 50% to 80% of the glue needed when using generic LOCA formulas. Slowly place the glass lens onto the digitizer. Cure the glue with UV light for 3-5 minutes. Note: if you are going to use with iphone , pls be careful when u applying the glue, if it gets back behind the LCD it will damage the LCD display!